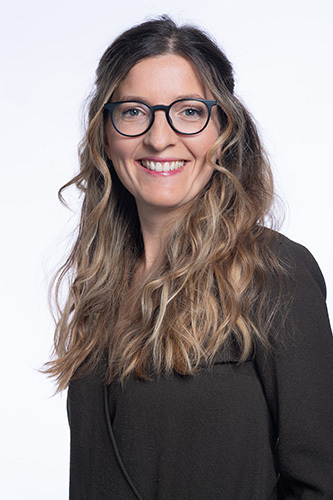 Dominique Bruneau-Dansan, a risk selection and claims manager, is passionate about medical risk and has set herself the goal of pushing back the frontiers of insurability. 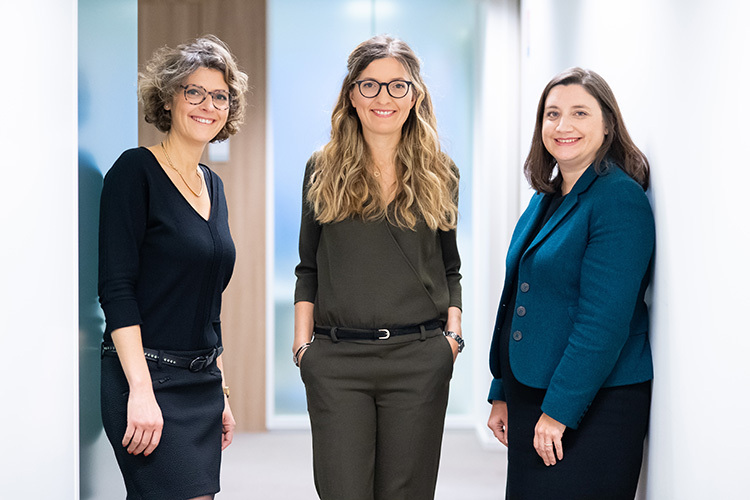 She is committed to the development of risk selection and new insurance solutions, both at SCOR and within the French Insurance Federation (FFA). Managing a team of thirty, Dominique excels at mobilizing talent and sharing her expertise. 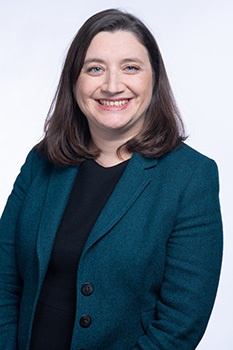 Elise Lheureux is an actuary and an expert in Solvency II and IFRS 17 accounting standards. Beyond her technical expertise, she has established herself as a key change management player in the transition to Solvency II et IFRS 17. Thanks to her pedagogical flair and her excellent interpersonal skills, she has managed to motivate and engage more than 800 members of staff – from very different backgrounds and cultures – with a highly technical transition project. Elsa Renouf, an actuary by training, has held a number of different positions throughout her career – in pricing, product development, portfolio management and risk. This very comprehensive vision of the Life insurance and reinsurance ecosystem has given her a strong foundation for her current position as Chief Risk Officer at SCOR Global Life. 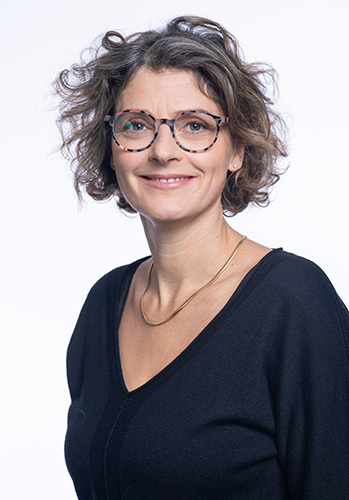 Very active in the actuarial community, she is currently chairing the ERM Technical Commission of the French Institute of Actuaries. Elsa Renouf has been nominated in the “Best Risk Manager” category.